Possess a clear and professional tone. 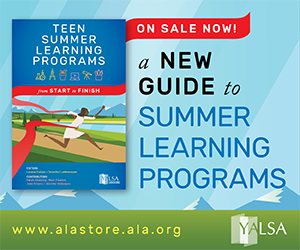 Will use YALSA’s Standardized Terms. Will be free of grammatical and spelling errors. Will have all facts verified by the author. Will utilize proper citations and/or accurately attribute all outside sources when appropriate. 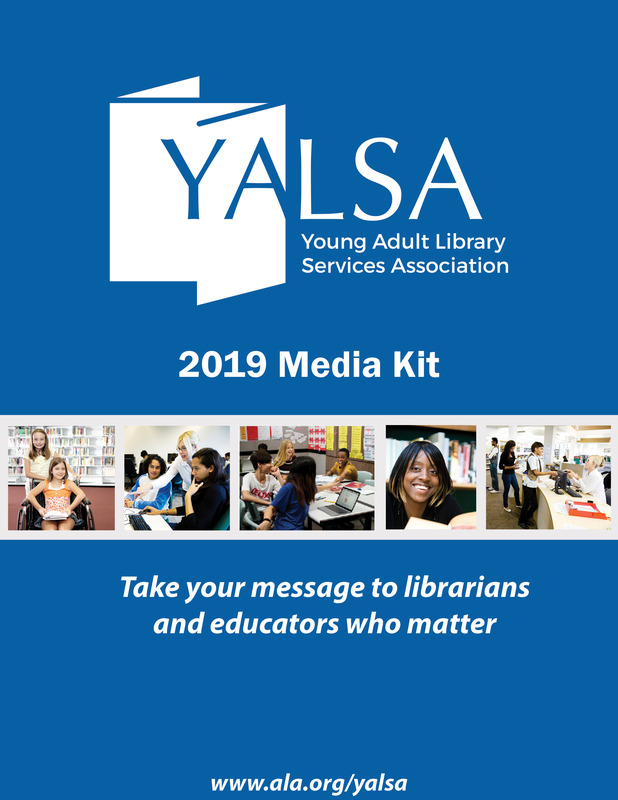 Expand upon the knowledge base of those within the professional community of young adult librarians. Can raise provocative issues and questions so long as they present both sides of an issue in order to present a well-balanced view. 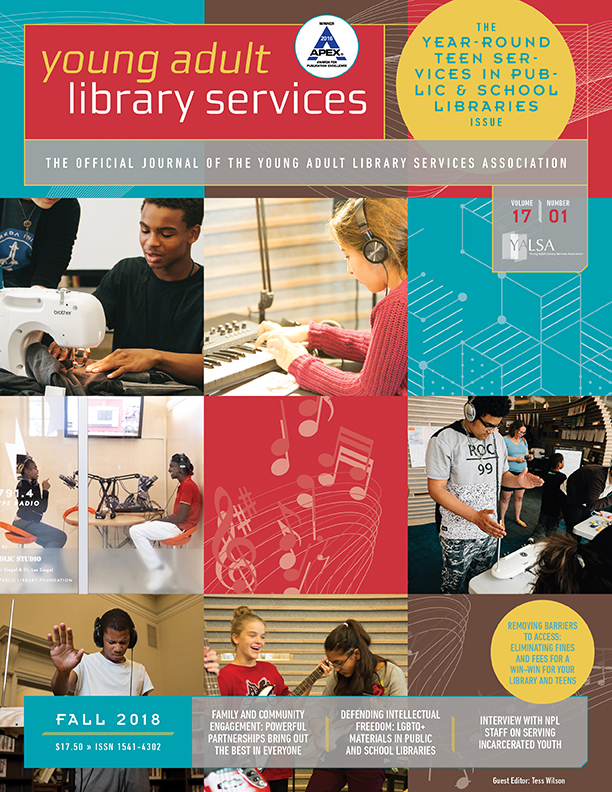 Will include links to YALSA resources in the post or at the bottom of the post when appropriate (e.g., For more information about connected learning see The Future of LIbrary Services for and with Teens report). 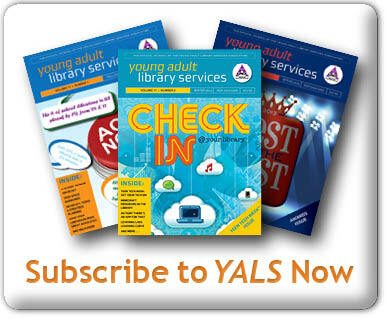 See Profession Tools on the YALSA website for links to resources. When appropriate explore personal experiences with an eye toward the relevance these experiences have for all YA librarians. Will utilize tagging and categorization to help readers find other related posts and to help readers find the post at a later time. Will contain html links to further information, especially when a post relates to YALSA business, products or events. Will use the “More” tag to split content between what is shown on the home page and the full post. For instructions click here. Please send all blogs to the Blog Manager before posting until given permission to post directly. Give the Blog Manager at least 3 days to review the blog and offer any needed revisions. All posts will be reviewed by the Blog Manager, a member of the Blog Advisory Board or someone formally appointed by the Blog Manager to insure it meets the standards of a good post. The Blog Manager, members of the Blog Advisory Board, or someone formally appointed by the Blog Manager may ask authors to make small changes due to grammar, accuracy, or other minor errors. The Blog Manager, members of the Blog Advisory Board, or someone formally appointed by the Blog Manager reserve the right to make limited copy-edits for style or grammar, or to add links or tags without the author’s permission. The Blog Manager, a member of the Blog Advisory Board, or someone formally appointed by the Blog Manager reserve the right to delay a post going live should they feel it requires extensive edits or rewriting. 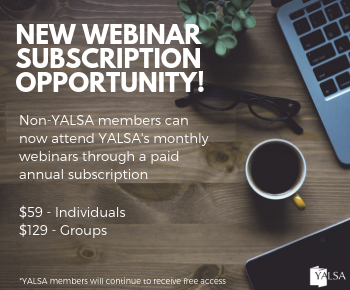 Once your blog post is posted please share’ your post through social media!’ When sharing on social media, if you are using Twitter make sure that you include @yalsa or #yalsa so that they can retweet your post.